What’s better than enjoying the area’s freshest seafood catch paired with local brews all to be enjoyed in the great outdoors? 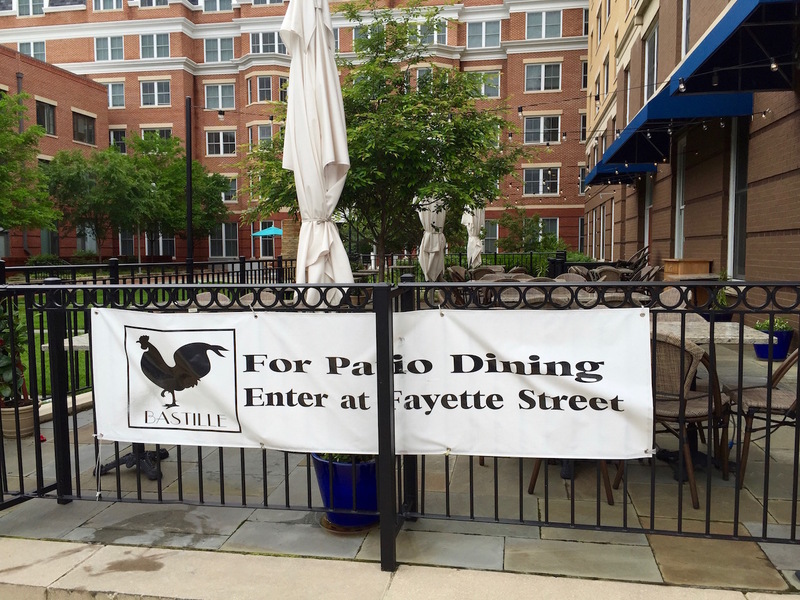 On Wednesday, May 25th, from 5:30 PM -7:30 PM, Bastille presents Oysters on the Patio - a cacophony of favorites featuring a selection of oysters from Virginia waters. Highlighting the Oysters will be featured brews from Port City Brewery and will include Optimal Wit, Downright Pilsner, and Monumental IPA. Happy Hour prices will apply for the draft beers and on select cocktails and wines by the glass. Bastille is now open Monday through Saturday from 11:30 AM until 10 PM and Sunday 11:30 AM until 9 PM serving brunch, lunch, dinner and all day dining with café and bar menu offered. 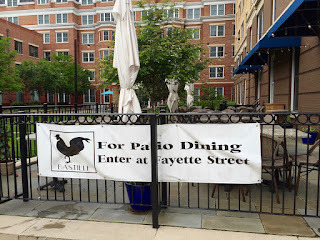 The restaurant is located in The Asher at 606 N. Fayette Street in Alexandria, VA. For reservations and further information, please log into www.bastillerestaurant.com or call (703) 519-3776.